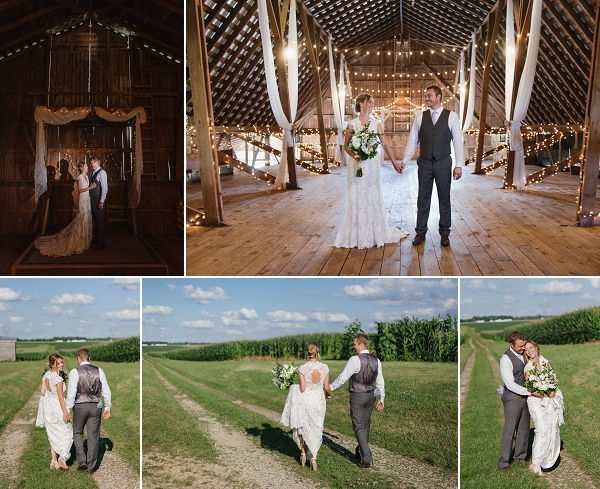 Lightning Tree Barn is one of those places where it’s literally impossible to take a bad photograph. 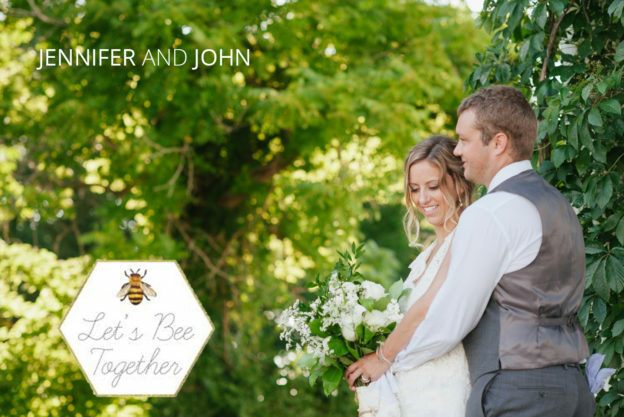 Add to it perfect weather, a stunning couple like Jennifer and John, an awesome bridal party and loving families- you’ve got one hell of a wedding! 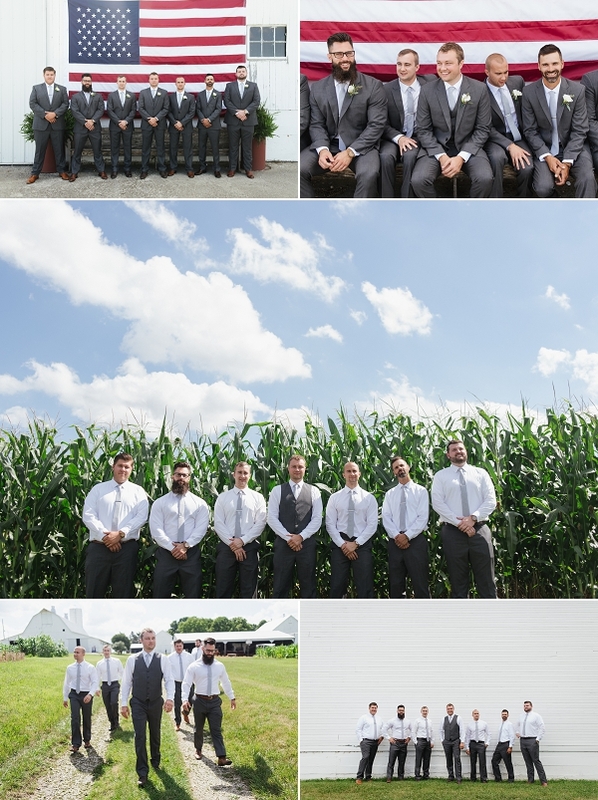 This operational farm is located in Circleville Ohio, and as of now I believe it hosts weddings on a word-of-mouth basis. I don’t even think they have a website and I’ve heard it’s pretty hard to find their phone number. 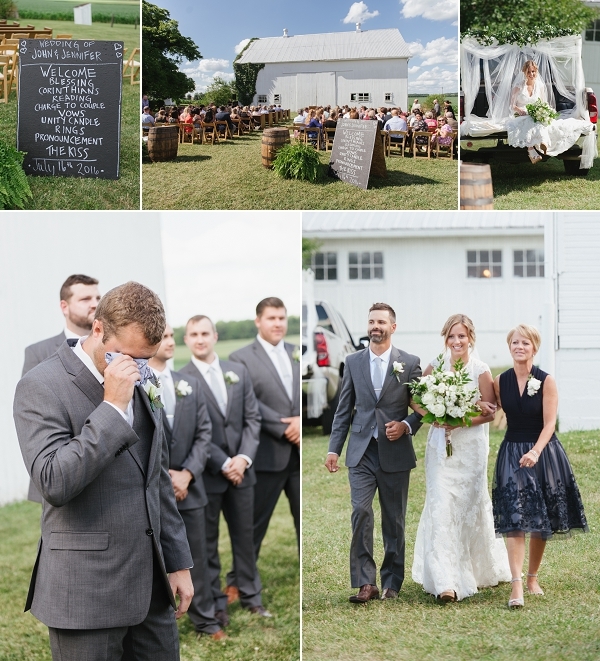 And yet, they’re selling out their barn venue for weddings all year long. Something that still amazes me to this day is that Jennifer styled this entire event long distance from Texas! And she did it expertly. I told her she should go into the wedding planning business, but she modestly dismissed what I was saying. So I’ll post it to my blog so it’ll forever be archived in digital ink- Jenn, really, you have a gift. 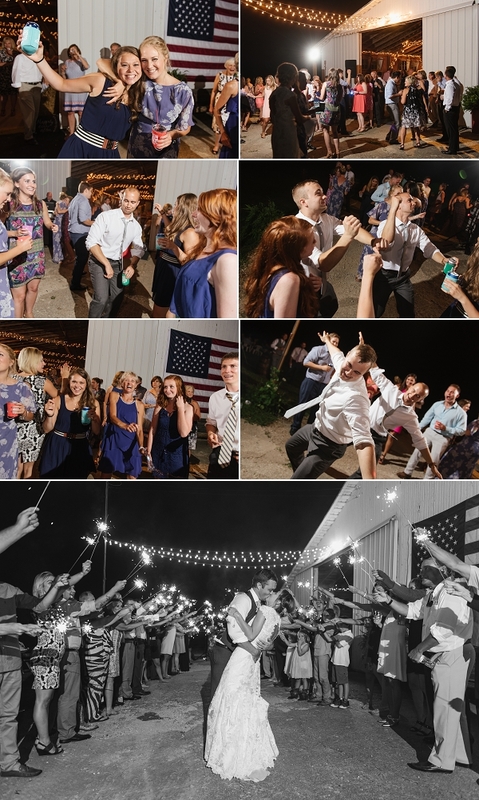 Mason jars were all filled with a custom made koozie for guests to take home. Soft baby’s breath created a light and airy floral centerpiece to each table. 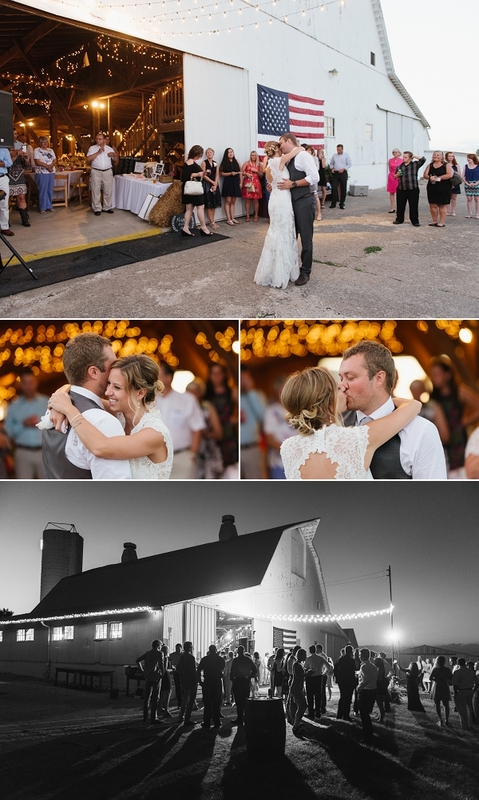 The barn itself was adorned with hundreds if not thousands of lights. City barbeque filled the air with savory sweet aromas. There was even a lemonade stand- how cool is that? 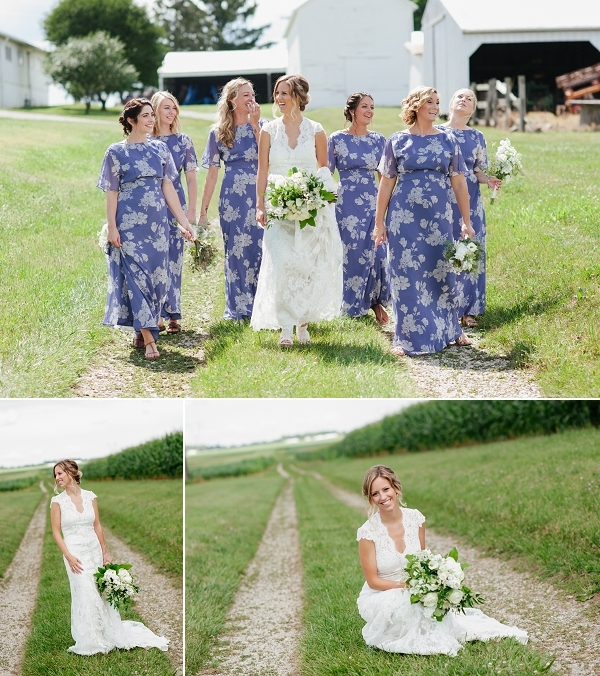 Can we talk about these bridesmaids dresses for a second? 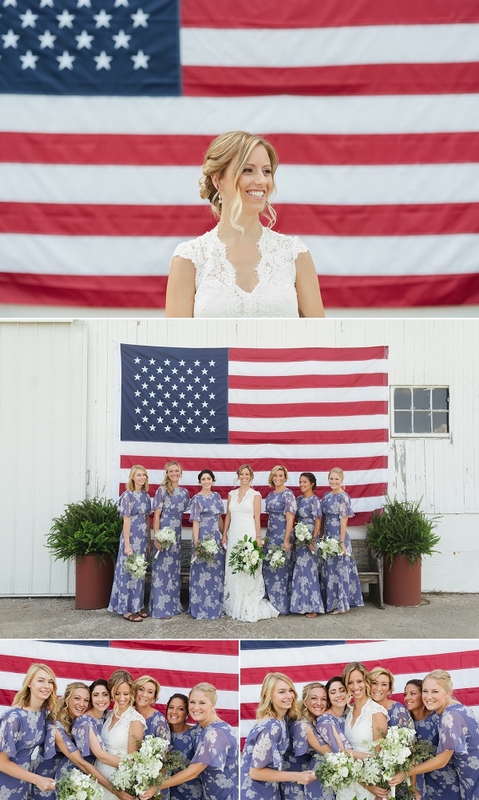 I mentioned in my last blog post how cool my bridesmaids’ dresses were this year, and here’s further proof. 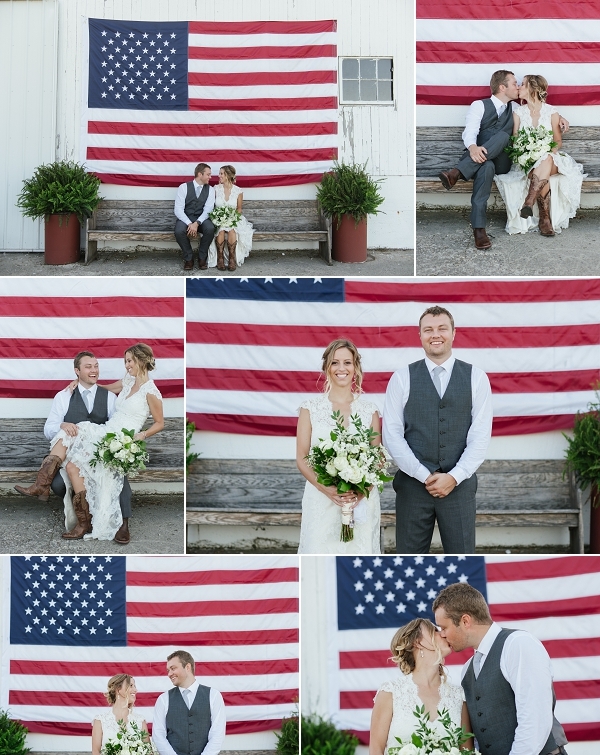 They looked so vibrant and dynamic in front of the massive American Flag that Jenn and John had hung up on the side of the barn for their July wedding. 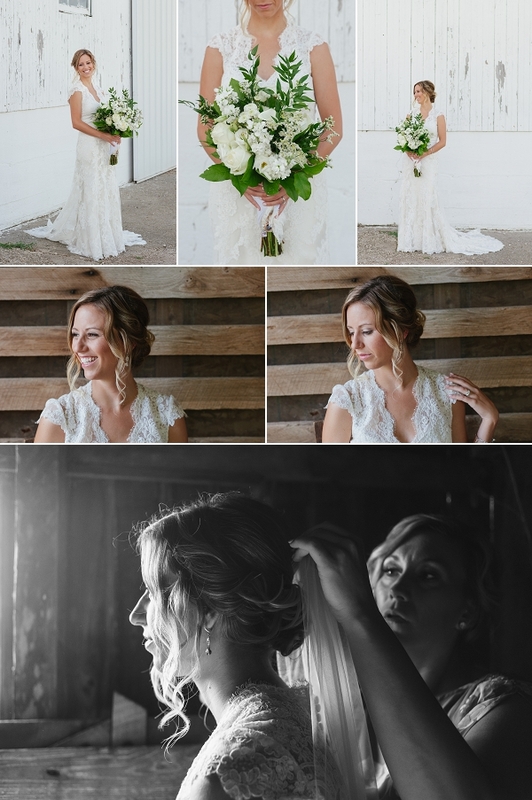 But let’s be honest- nothing could overshadow how perfect Jenn looked. 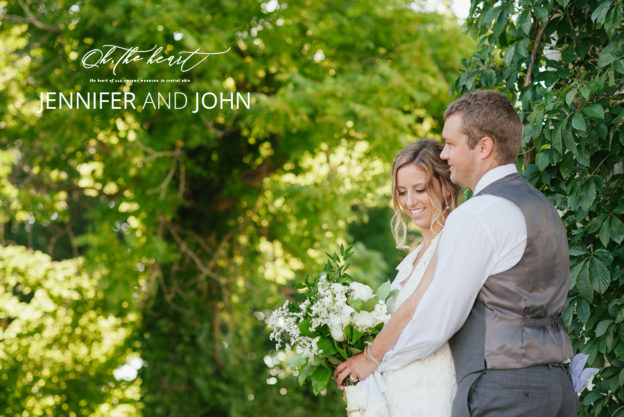 I think one of my favorite moments of the day was when her and John did a “play-it-by-ear” first-look. 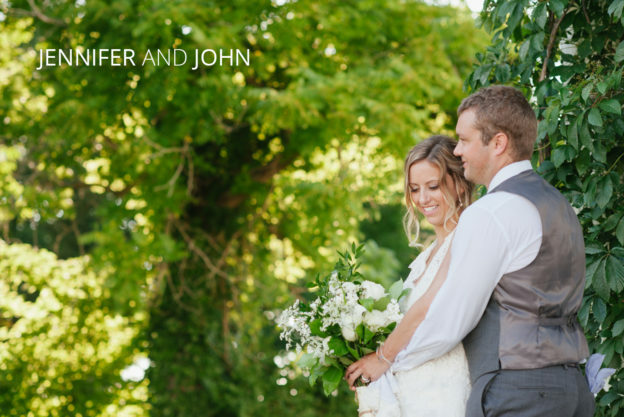 John didn’t know if he wanted to see Jenn before the wedding, so at their first look he wore a blindfold. If he wanted to see her, he’d take it off. If he didn’t want to, then he’d keep it on. 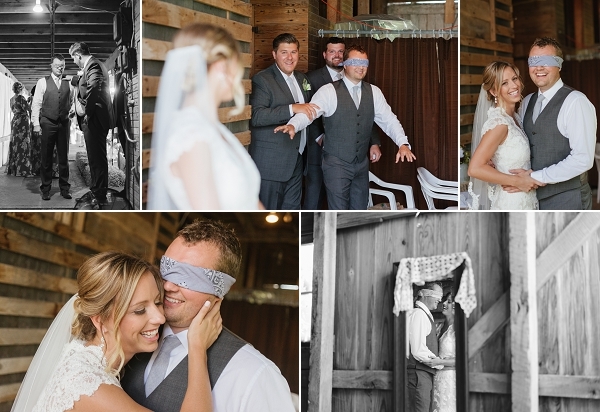 He ended up keeping it on to make the moment he saw her walk down the isle that much more impactful. And it so was- he cried heartfelt tears of joy.